Congregation Sukkat Shalom provides destination B’nai Mitzvah services. These events are custom built for each occasion. 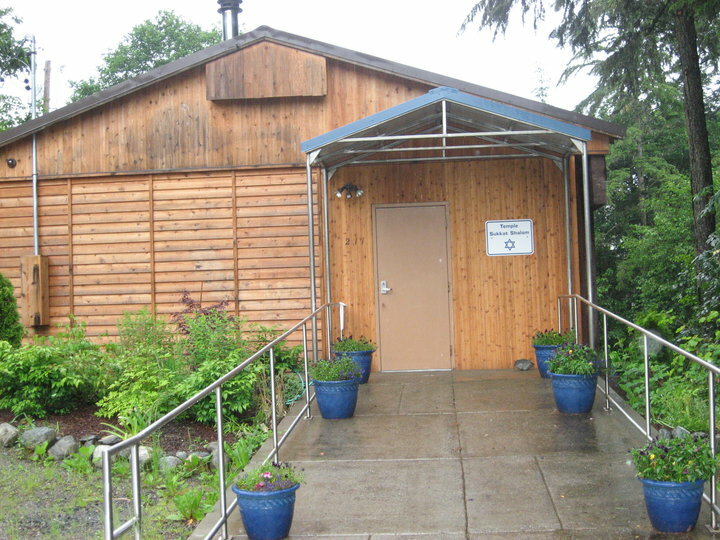 “Temple Sukkat Shalom provided us the perfect atmosphere for our daughter’s Bat Mitzvah. When we decided to do a “destination Bat Mitzvah” we were looking for an informal, friendly congregation which would allow us to craft a ceremony that was meaningful to our family. Temple Sukkat Shalom fit the bill perfectly. The congregation was welcoming and accommodating, and the experience was warm and felt like being with family. The Temple building is adorable and was just what we were looking for – a homey atmosphere in a beautiful destination. We would highly recommend Temple Sukkat Shalom to anyone looking for a great venue for a destination Bat Mitzvah or any other individualized service.